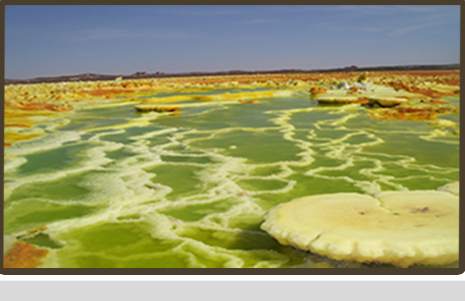 In operation since 1982, Ethiopian Rift Valley Safaris offers a depth of knowledge & experience enhanced with a variety of services & special facilities that define it as the tour company most capable of putting all of Ethiopia at your disposal. We excel in providing complete & country-wide tours at competitive rates, travel facilitation, hotel booking & related hospitality services. For transportation, ERVS supplies a fleet of comfortable up-to-date ground vehicles plus makes convenient use of local air charter services. 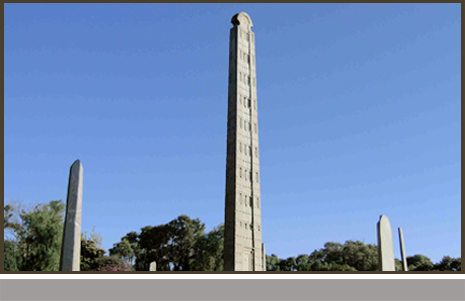 It is with great pride that we present Ethiopia - an ancient land of history and nature, and land of unusual contrasts. 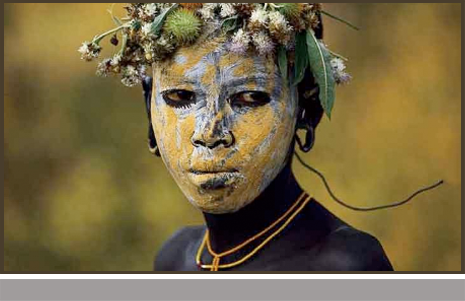 With a legacy going back as far as 60 centuries, Ethiopia is a land of mystery with regions yet unexplored. As a tribute to this legacy, the UN Education Scientific and Cultural Organization (UNESCO) has added 7 Ethiopian entries to its "World Heritage Sites" declaration. Among these sites: Hadar, the "Cradle of Mankind" and more specifically of 3.5 million year-old hominid "Lucy;" the spectacularly rugged Simien Mountains; and the unequaled architecture of the rock-hewn churches of Lalibela. 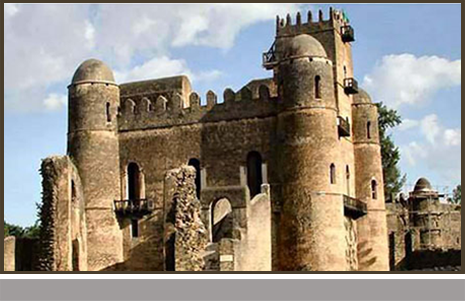 North Historic with Timket Festival at Gondar. 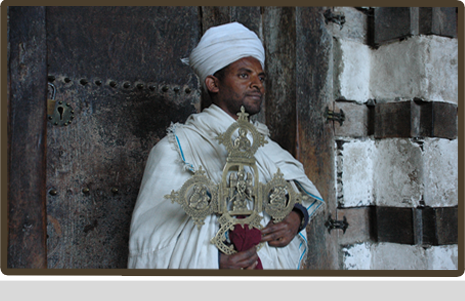 North Historic with Christmas Festival at Lalibela. In this scheduled departure you have a chance of exploring the Natural beauty of the country at Bale Mountains National park, which is combined with the visit of the unique tribes of the southern Omo Hamar, Mursi, Bana and others.